The authority that governs the Philippines Cagayan Special Economic Zone and Freeport is aiming to earn $67 million just by issuing cryptocurrency exchange licenses. According to a report from the country’s government news agency on Tuesday, the Cagayan Economic Zone Authority (CEZA) has announced it has just granted a principle operation license to a Hong Kong-based crypto exchange. The CEZA said the new issuance is part of the total 25 principle licenses it will hand out to crypto trading platforms. And each of those authorized companies will be allowed to further issue at least four regular licenses, according to the report. The agency’s senior deputy administrator, Raymundo Roquero, said that the CEZA charges $360,000 for a principle license and $85,000 for a regular one, but the report does not further clarify the main differences between these two types of licenses. Through the tiered exchange licensing model, Roquero said that the authority expects to make a profit of 3.6 billion pesos, or around $67 million. Roquero indicated that the CEZA has received 70 applications so far and will issue more licenses in the coming months since six of the applicants have already paid the licensing fee. 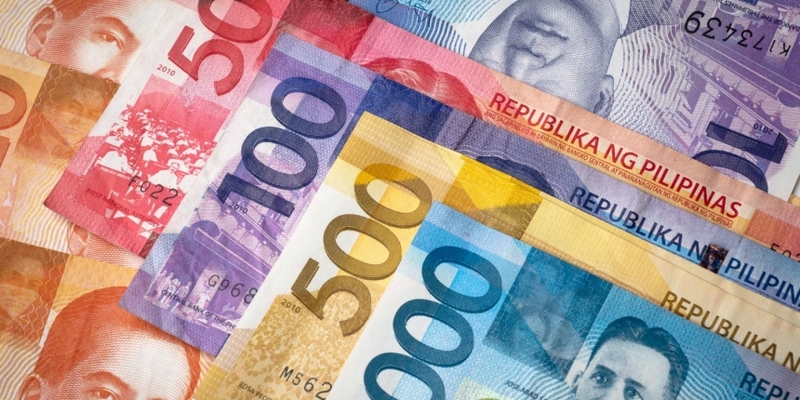 As part of the license’s requirement, crypto exchanges registered in the special economic zone must also locally invest at least $1 million within two years, and have a back office in the Philippines, the report said. As previously reported by CoinDesk, the Philippines released a guideline for bitcoin exchanges in early 2017, but received little interest in the time since. The country’s central bank granted the first crypto exchange licenses to two local platforms in August of last year.